While supplies last – limited frames available. 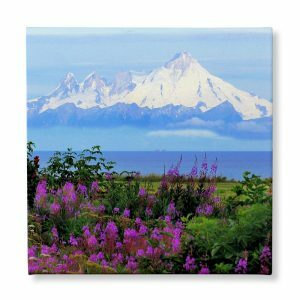 Make your Instagram photos into wall art with custom 20×20″ canvas photo prints! Your quality 20×20″ canvas photo prints are wrapped around special 1.5-inch-deep wood stretcher bars so you can hang them without framing them.